Beauty. Virtuosity. Style. 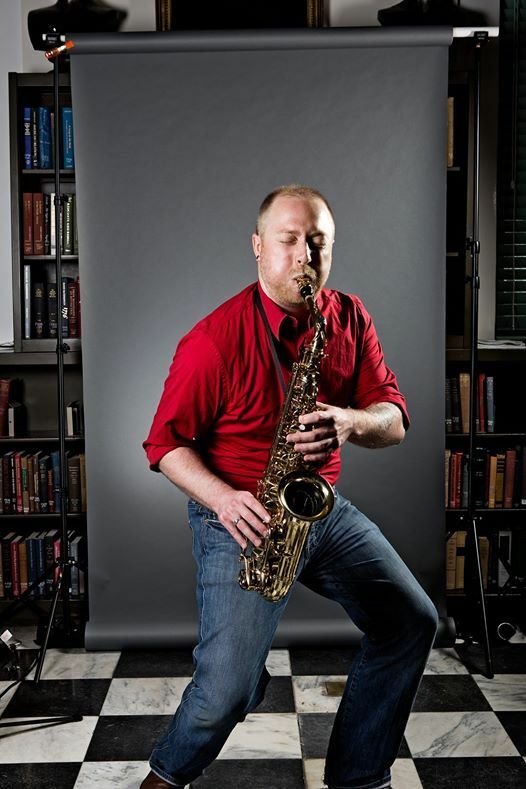 Charleston’s favorite saxophonist is coming to Midtown with his acclaimed Hello, Saxophone! show. 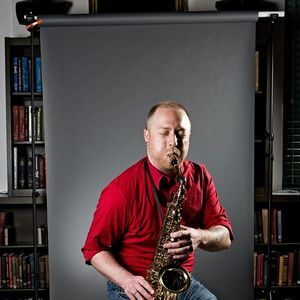 Jonathan Kammer, gifted pedagogue and saxophonist extraordinaire, has a repertoire that ranges from Bach to ragtime to Cuban jazz. 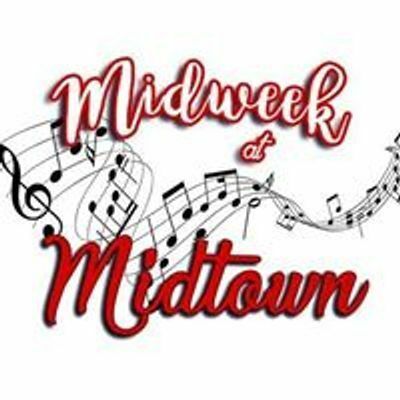 He will be joined on the Midtown stage by Latvian pianist Irina Pevzner, director of the Charleston Academy of Music, and clarinetist Philip Lipton, Principal Clarinet of the North Charleston POPS! Orchestra. Together they will blend classical music with contemporary and pop styles for a one-of-a-kind musical experience!